Japan has reopened its market to imports of UK beef and lamb. 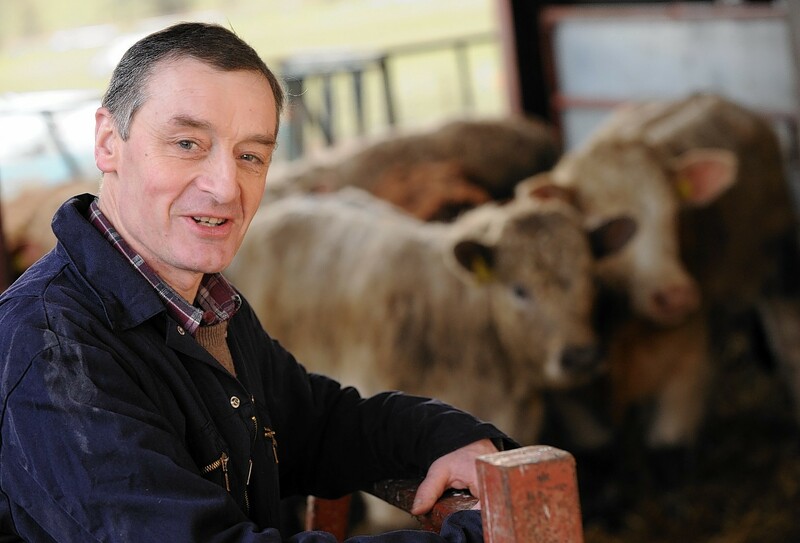 The leader of Scotland’s red meat processors has slammed anti-meat lobbyists for allegedly making claims which cannot be backed up with independent evidence. Four Young Farmers’ clubs from the north and north-east are in the running to be crowned cream of the crop in this year’s bale art competition. The first ever TV advert to promote Scotch Lamb TV will launch next week. Schools are being encouraged to include Scotch lamb in meal plans. Asda, the Co-operative and Waitrose have come under fire by NFU Scotland (NFUS) for failing to stock Scotch Lamb. Protecting the integrity of the Scotch brand and encouraging more shoppers to opt for Scottish red meat lies at the heart of Quality Meat Scotland’s (QMS) new strategy for the next five years. British red meat and dairy products were on display at a major international food and drink show in Canada this week. Supermarket efforts to stock home-produced lamb in the run-up to Easter have been praised by farmers’ union NFU Scotland. Retail giant Morrisons is set to process half a million Scottish lambs this year through its plant in Turriff. UK meat processors have been given the go-ahead to start exporting lamb to Saudi Arabia. 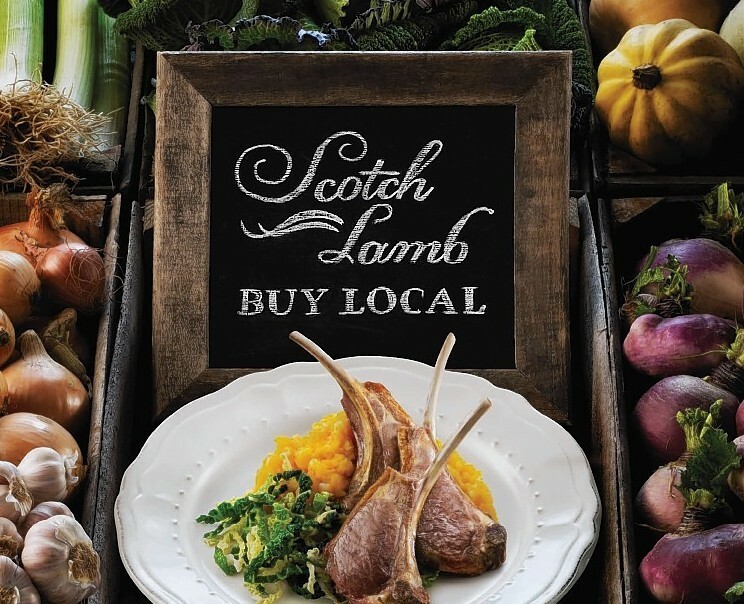 An industry-wide campaign to get more shoppers buying Scotch Lamb resulted in a 38% increase in retail demand for Scottish-origin lamb. A well-known sheep farmer from the north-east was out at an Aberdeen supermarket encouraging shoppers to put more Scotch Lamb in their shopping basket. The hunt is on to find the best beef and sheep farmers in Scotland. A 10-week long campaign to get more Scots cooking tasty, quick meals with Scotch Lamb has been launched by Quality Meat Scotland (QMS). Farmers and crofters from across the north of Scotland flocked to auction marts in the north to see whether their hard work would deliver profit at the first of the autumn store lamb sales in Quoybrae, Lairg and Dingwall. Scotland’s farming union has hit out at retailers after investigations revealed 11% of lamb available in Scottish supermarkets is imported. Aldi has praised its "long-standing commitment to Scottish farmers" after announcing all of its fresh lamb is now from new season Scottish lambs. Marks and Spencer (M&S) has been accused of reneging on its pledge to only stock Scottish lamb in its stores north of the border. 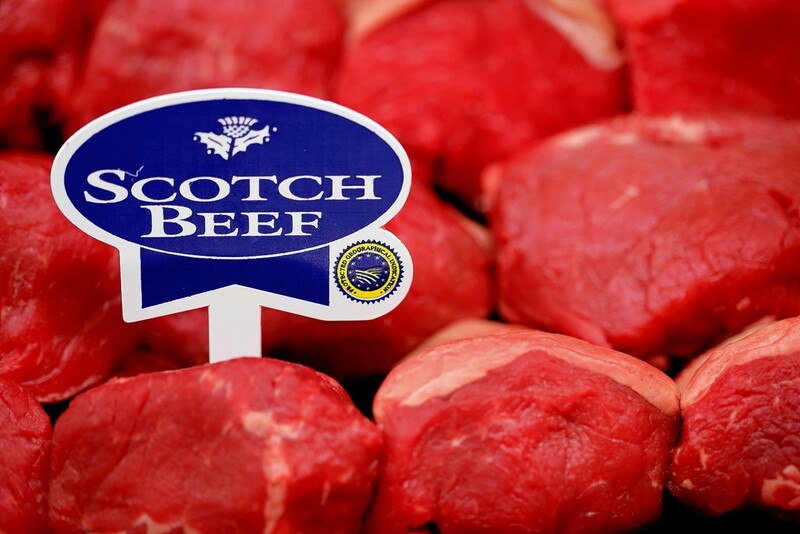 The Scotch beef and lamb brands will be on show in Toronto and Hong Kong next month at the food and hospitality trade fairs - SIAL Canada and Hofex. Marks and Spencer has blamed a "system error" for stocks of imported lamb being sold in its Scottish stores. Supermarkets have come under fire by farm leaders after large amounts of imported lamb were found in a number of shops next to banners and labels promoting Scotch Lamb. Analysis from NFU Scotland's secret shoppers has revealed a huge variance in the amount of Scottish lamb available in supermarkets. Scotch Lamb could soon be served in restaurants in Kuwait thanks to a new trade deal announced by Defra minister George Eustice. A new market has opened up for as many as 12,000 extra lambs to allow Marks and Spencer to meet its promise to sell only Scotch lamb in its stores north of the border. Scotland's red meat industry has scope to increase exports to Europe and beyond, according to a leading industry figure. An industry-wide campaign to boost sales of Scotch Lamb has been hailed a huge success. The Scottish lamb supply chain will come under the spotlight during a special conference in Edinburgh next month.